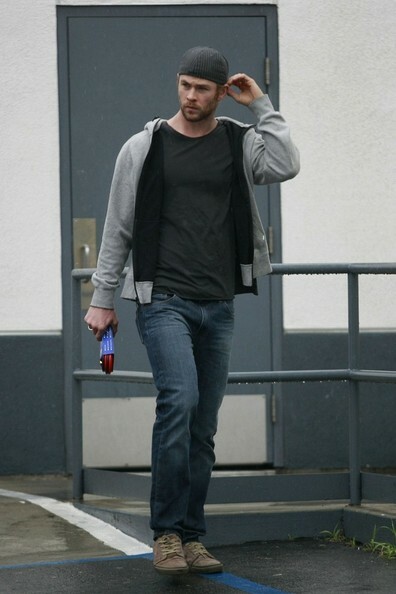 Chris Hemsworth. Chris Hemsworth. Wallpaper and background images in the Chris Hemsworth club tagged: chris hemsworth 2012. This Chris Hemsworth photo might contain zeichen, plakat, text, tafel, schilder, poster, hosenbein, pantleg, lange hosen, and lange hose.